This adventurous young French quartet brings a quintessentially Gallic élan to everything it plays—from its 2009 Gramophone Recording of the Year to occasional forays into the world of Left Bank jazz. Early and late Beethoven quartets bookend Fauré’s Quartet in E Minor, Op. 121, a compact three-movement work that seems to inhabit its own rarefied world. This concert is supported by Robert E. Mortensen. 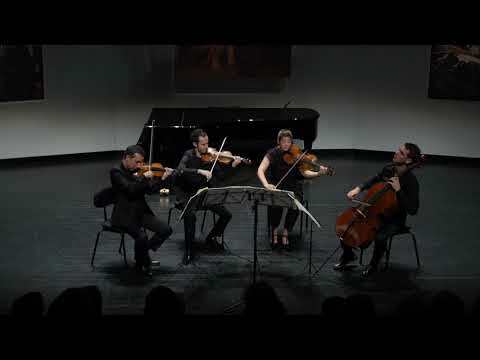 Mastery, elegance, density, complicity, spirit, are words that regularly come back about Quatuor Ebène, now among the most sought after quartets worldwide. Among other prestigious engagements, it has taken part in a Haydn cycle at London’s Wigmore Hall; celebrated the Haydn year at Brussel’s Palais des Beaux-Arts; and enjoyed a residency at the Théatre du Chatelet in Paris. 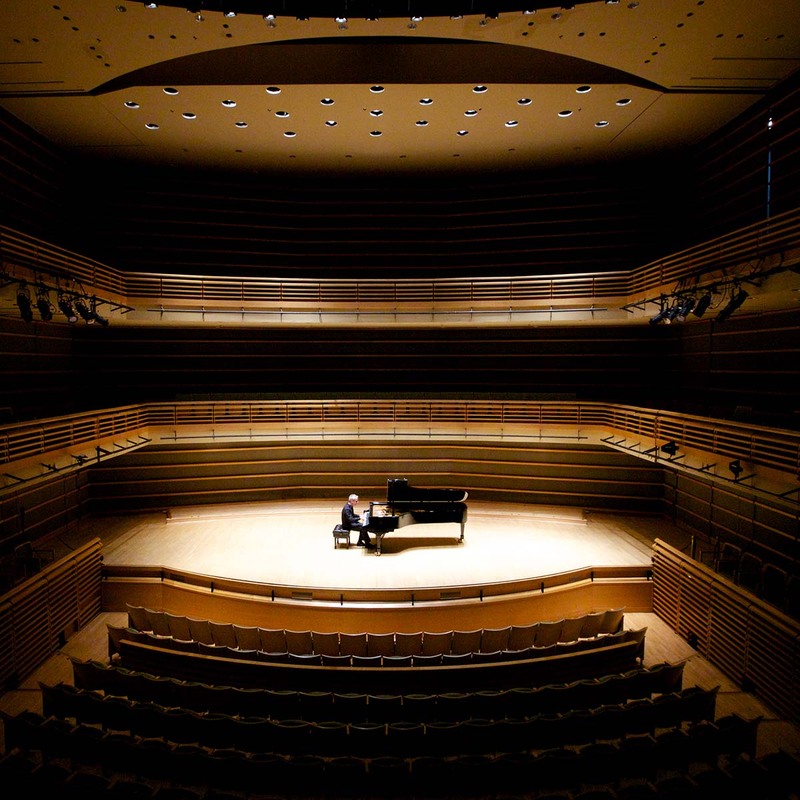 The Ebène has also performed in such venues as Carnegie Hall, the Library of Congress, Amsterdam’s Concertgebouw, Zurich’s Tonhalle, Vienna’s Konzerthaus, Verbier festival, and Frankfurt Alte Oper. The group was also in residence at Wigmore Hall during the 2010-11 season. In 2007, the quartet joined the prestigious circle of artists supported by the Borletti-Buitoni Trust. In June 2006, Quatuor Ebène was admitted to the BBC New Generation Artists Scheme. 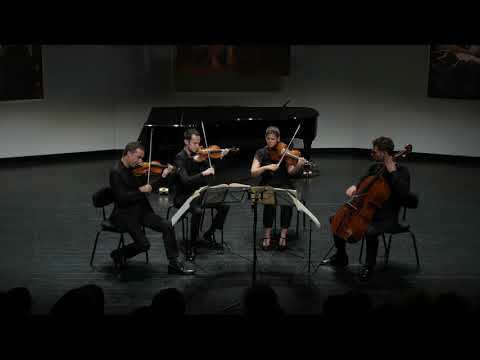 In 2004, the quartet won First Prize at the prestigious ARD Competition in Munich in 2004, as well as the Audience Prize, two Prizes for the best interpretation and the Karl Klinger Foundation Prize. The Quatuor Ebène are also recipients of both the Fondation Groupe Banque Populaire award and more recently the Belmont Prize for Contemporary Music by the Forberg-Schneider Foundation. Chamber music partners include internationally-renowned musicians such as Michel Dalberto, Frank Braley, Elisabeth Leonskaja, Nicholas Angelich, Renaud Capuçon, Gary Hoffman, Michel Portal, Eric Le Sage, Paul Meyer, Juliane Banse, and the Lindsay Quartet. Displaying equal facility with classical repertoire and contemporary music, the quartet also performs jazz and cross-over concerts. The group's recordings include a live Haydn CD released in 2006 and a debut CD of French repertoire for Virgin Classics-EMI.